Season Memberships on sale NOW - Be the first to secure your seats for the 2019 Season! 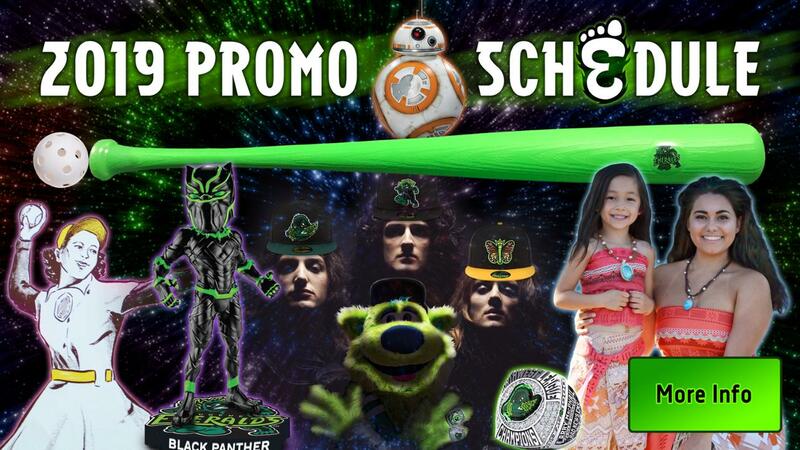 2019 Schedule - YOUR Eugene Emeralds return to PK Park on June 14th for Opening Day! Follow the Ems on Facebook, Twitter & Instagram! Be sure to follow the Ems for scores, promotions and exclusive behind the scenes content! The Cubs Top Prospect Watch List is filled with YOUR favorite Eugene Emeralds Alumni. Watch as they travel the Road to the Show, from PK Park to Wrigley Field and everywhere in between.